Veteran journalist and talk show host Jay Sonza recently took to Facebook to share his opinion on the recent brawl fight that broke out between Philippine and Australian basketball players in the FIBA World Cup Qualifiers that was hosted by the Philippines in the Philippine Arena. According to Sonza, he feels that there is nothing wrong with all of the Filipino people who joined in in the fist fight that happened. He adds that defending and fighting for the Filipino players is nothing to be ashamed of. 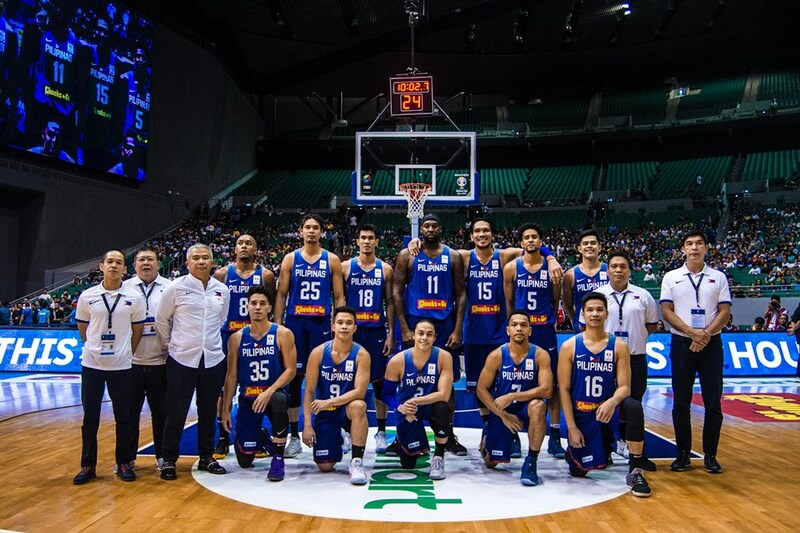 He says that it is necessary to fight back for the Filipino players who were being insulted by the Australian players. "Hindi kahihiyan kanino man ang ipagtanggol ang lahing kayumanggi laban sa mga palalong dayuhan na nais yurakan ka, lalo at higit hinamak ka at tawagin ang Pilipino na unggoy, unano at ipagtulakan, balyahin at sikuhin ka ng walang kalabanlaban," Sonza said. Sonza also says that they should not apologize for their actions. He believes that they were in the right for fighting to defend the players, and their actions are justified. He says that it was something to be proud of. He says physically fighting for the players was defending the country. He adds that he is sure that the children and grandchildren of those who joined in the fight will be proud of what they had done. He also says that he is proud of those people. "Stand tall because once in your lifetime, you stood firmly for your country and race. I am pretty sure your children and grandchildren will be very proud of you. I too, am very proud of you," Sonza said. 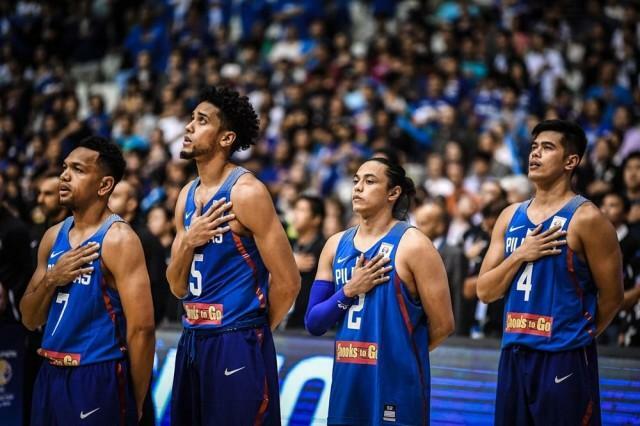 The Gilas team is currently waiting for the decision of FIBA on what penalty they may receive for the incident. "ANG DANGAL NG LAHING PILIPINO AY WALANG KATUMBAS . "Hindi kahihiyan kanino man ang ipagtanggol ang lahing kayumanggi laban sa mga palalong dayuhan na nais yurakan ka, lalo at higit hinamak ka at tawagin ang Pilipino na unggoy, unano at ipagtulakan, balyahin at sikuhin ka ng walang kalabanlaban. WALA KAYONG DAPAT IHINGI NG TAWAD KANINO MAN. HINDI NAKAKAHIYA ANG IPAGTANGGOL HINDI LAMANG ANG SARILI, KUNDI ANG BUONG LAHING PILIPINO. I have watched various copies and angles of video footages before, during and after the game. I have listened to every concern players, officials and sports guru. I have checked on hundreds of social media posts. I dare say, you actions were justified. I would have done far worst action if I were at the Arena. SA MANLULUPIG DIKA PASISIIL. Stand tall because once in your lifetime, you stood firmly for your country and race. I am pretty sure your children and grandchildren will be very proud of you. I too, am very proud of you.